Geo Tactical is a new company with experienced employees that have zero lost time incidents in their work histories. Our experience with various environmental contaminants and working with potentially hazardous reagents has necessitated the continual development of our corporate and operational health and safety protocols to a level that meets or exceeds the highest industry standards. 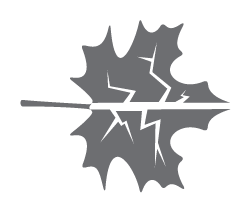 Our health and safety program is a behaviour-based system that is continually evolving and improving how we operate. 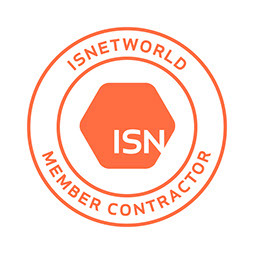 Geo Tactical is a registered contractor in the ISNetworld® safety management system. 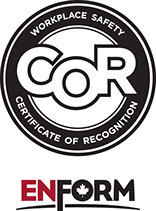 Additionally, Geo Tactical’s health and safety program has Small Employer Certificate of Recognition (SECOR) status in the province of Alberta under Enform® as our certifying partner.  All Geo Tactical project field personnel have extensive Canadian and U.S. based Health and Safety certifications and training. Geo Tactical has developed and implemented industry leading health and safety protocols specifically for environmental remediation work. Geo Tactical always prepares a comprehensive and site-specific Health and Safety Plan (HASP) prior to commencing any service work. Geo Tactical is committed to protecting the health and wellness of our employees, our customers, and the public on the jobsite and in our day to day operations. We are in the business of making the world a better place by improving the natural and developed environment that we live in. This can only be achieved if we take all measures to ensure the safety of ourselves and those around us throughout every step of our operations.